When people think of Australia, they think of beautiful beaches, wide open spaces, kangaroos and a clean environment. However, there is much more on offer in Australia than just that. 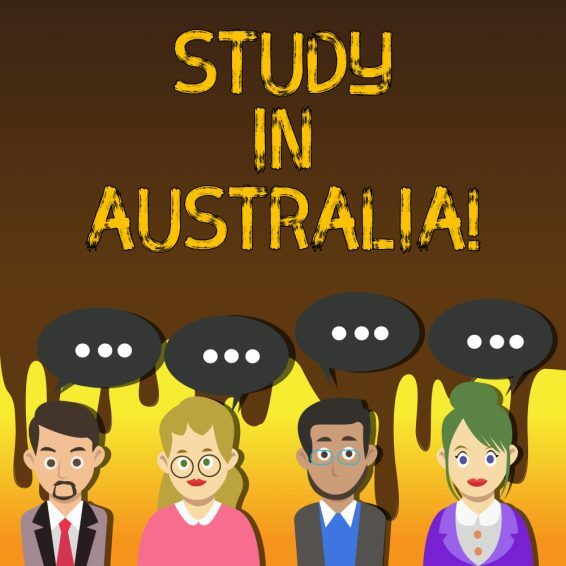 Nowadays Australia is the hot favourite of many international students. Reputed Universities and an excellent education system attract many international students every year. Australia is, at present, the third most popular English-speaking study-abroad destination behind the US and the UK. Many foreign students choose to study in Australia for its high quality of education, cultural diversity and friendly citizens. Australian degrees are recognized by Universities and employers all across the globe. Since Australian Universities have an impressive international reputation, Australian graduates are highly sought after. The Australian education system is carefully regulated by the Australian Govt. This is done to maintain the high standard of education usually associated with Australia. Australia has one of the highest standards of living in the world. Compared to the US, the cost of tuition and living is quite low in Australia. The country also allows international students to work part-time while they pursue their studies. There are also a number of scholarships available to international students which help lessen the burden of international education. There are a wide variety of degrees and courses that international students can choose from in Australia. Foreign students can easily choose the field and school which interest them. Australia offers a choice between Universities, vocational training and English language training. It is also easier for international students to move between qualifications or Universities. Australia offers an impressive quality of scientific research. The country is at the forefront of innovation and new technology. International students can take advantage of Australia’s research resources and impressive technology. International students in Australia are allowed to work 20 hours a week while studying, as per InternationalStudent.com. Thus, students get a great opportunity to earn while they learn. The added income helps them manage their living expenses in the country. Not only that, it is a great opportunity to earn valuable work experience in their preferred field of study. 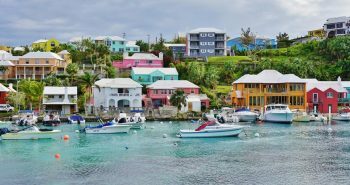 Previous postWhat are the Canadian visa requirements for Bermuda citizens? 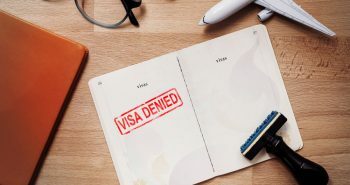 Next postWhat are the reasons for UAE Visa rejections?